Your donations support our wide-reaching outreach and advocacy. We provide educational and outreach programs to the general public, schools, agencies, and other organizations, and participate in events and shows throughout the year. It's great fun to meet you and hear your stories about Trumpeter Swans! 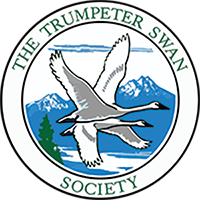 Sharing the stories of the return of the Trumpeter Swan is inspiring- so many people with passion, imagination, dedication, patience and persistence worked to return this beautiful bird so you can experience that beauty today. Sharing their stories is an important reminder of the extraordinary journey of the last few decades to bring a species back from the brink of extinction. Today, you are witnessing history being made as Trumpeter Swans return to new areas! Your support makes you a partner in their return. Your donation makes it possible for us to work with and reach out to local, state and federal agencies, waterfowl breeders, the general public, sportsmen, farmers, master gardeners, water quality groups, and other non profits. 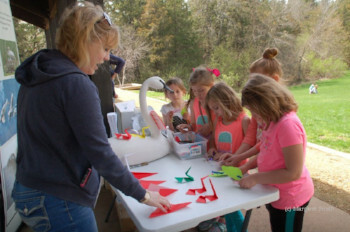 We also answer many questions about swans that we receive by email, phone or mail. Your support makes all this possible. 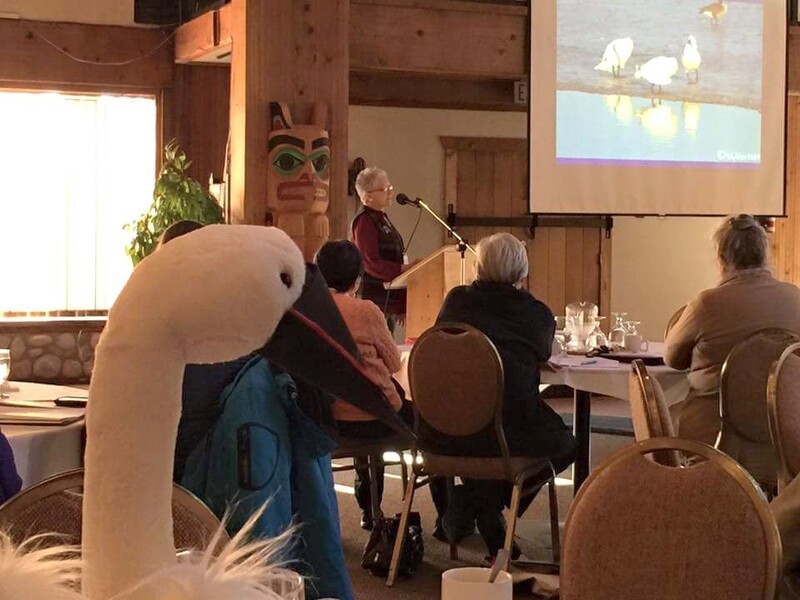 Our Swan Conferences, held around the continent, promote the scientific study of swans and their habitats and strengthens and expands our "swan network." Each year our advocacy efforts address issues, threats, and concerns about swans, their habitat, health and security. Our board of directors reviews issues brought to our attention. Many issues are of public interest for our members. We invite our members to advocate on various issues through the year. If you would like to receive notices and updates about issues across North America or in your particular region, please Sign Up for Enews or Join. Be sure to check out our News and Notes for updates as they happen!